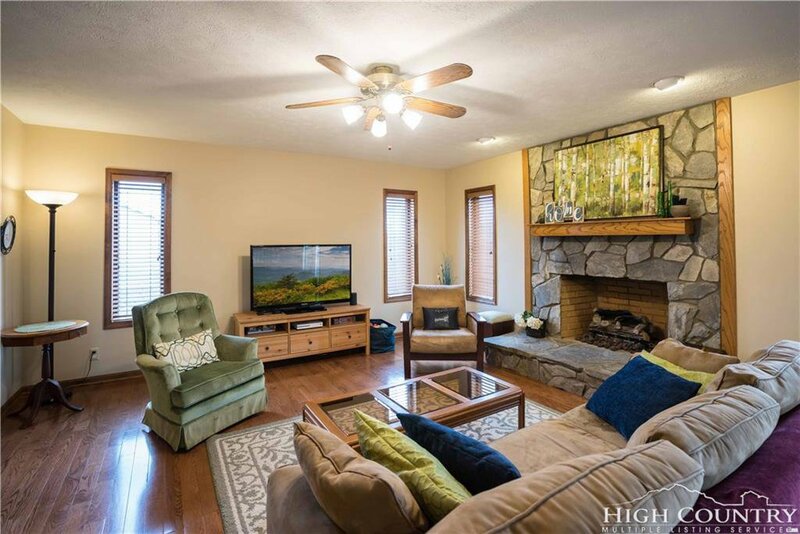 A spacious family dwelling that combines the best of contemporary and traditional design with partial stone exterior, stone fireplace, hardwood floors on the main level, and wealth of windows to let in that natural light. 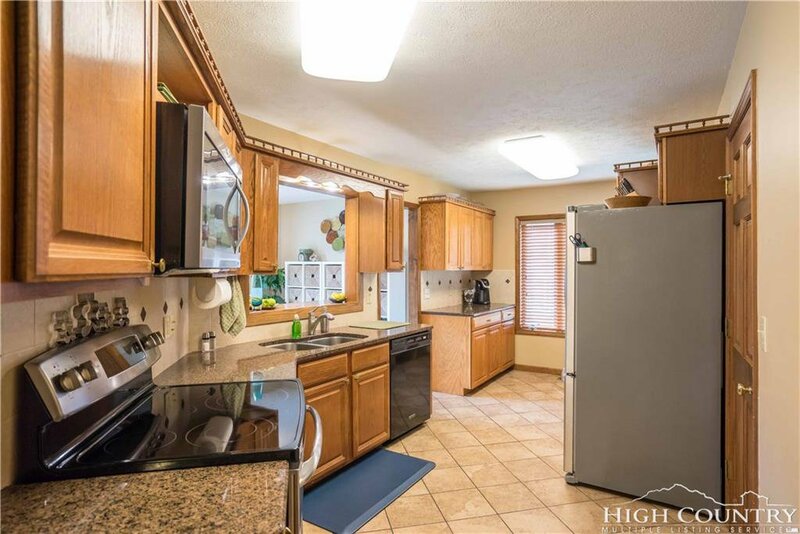 This home is both inviting and functional with living, dining, and kitchen distinctly separate yet easy flowing in design. 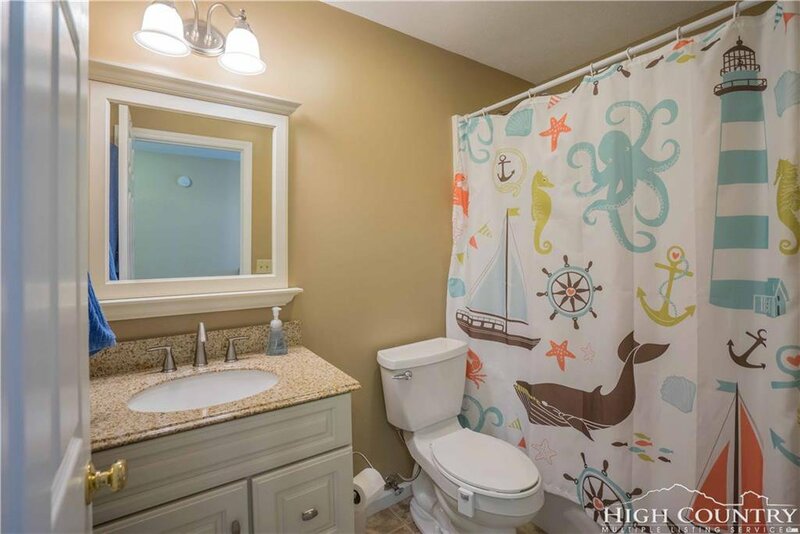 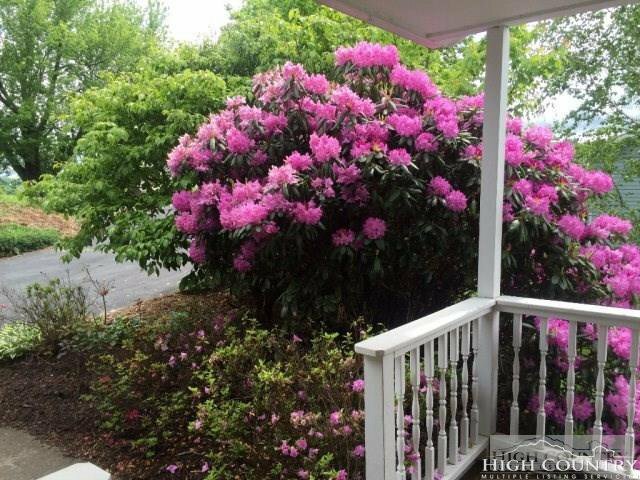 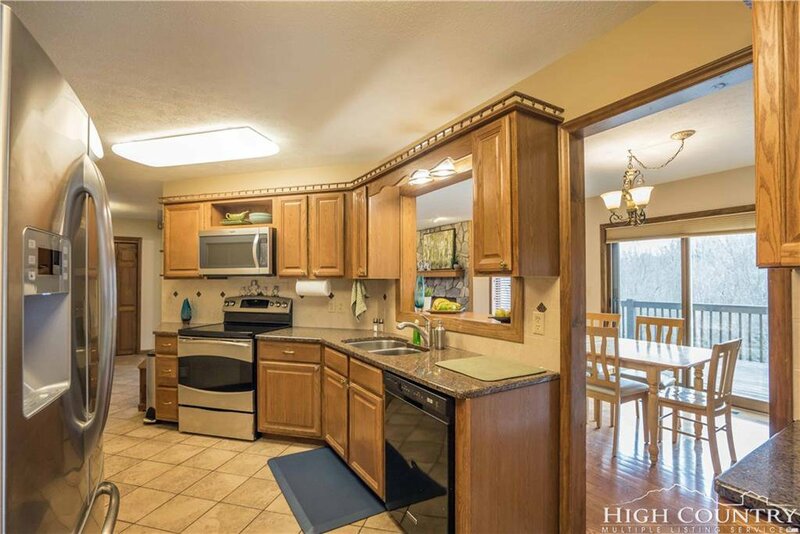 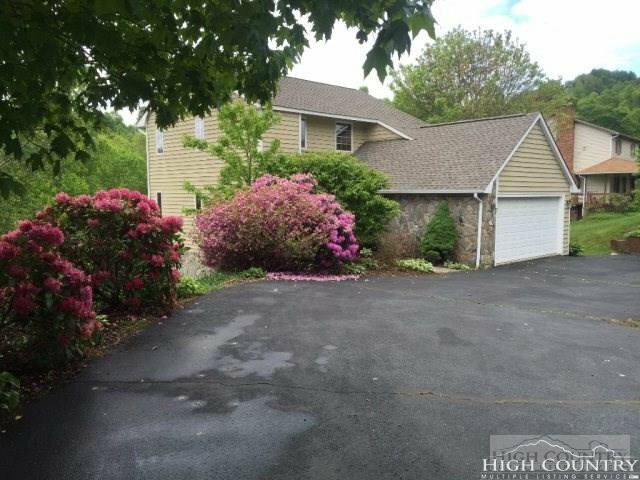 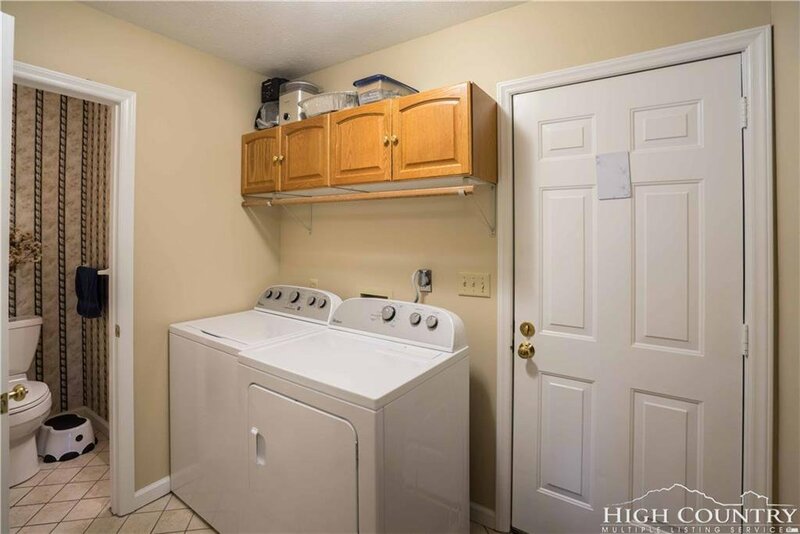 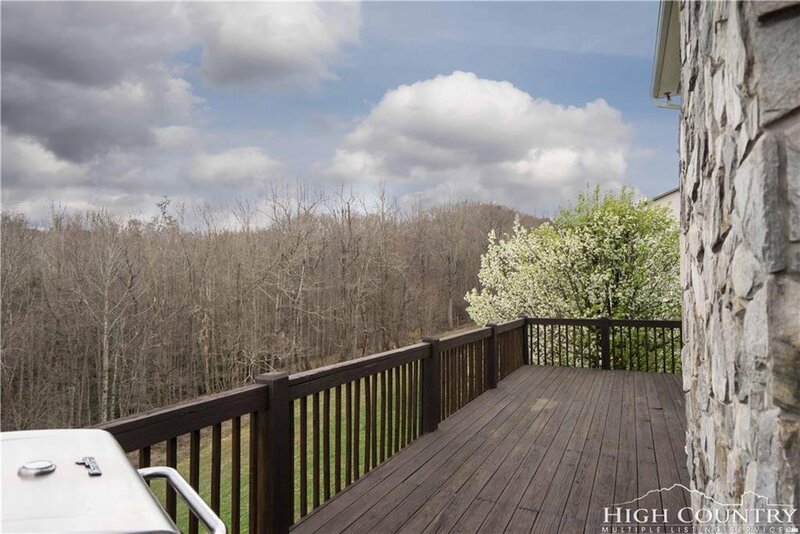 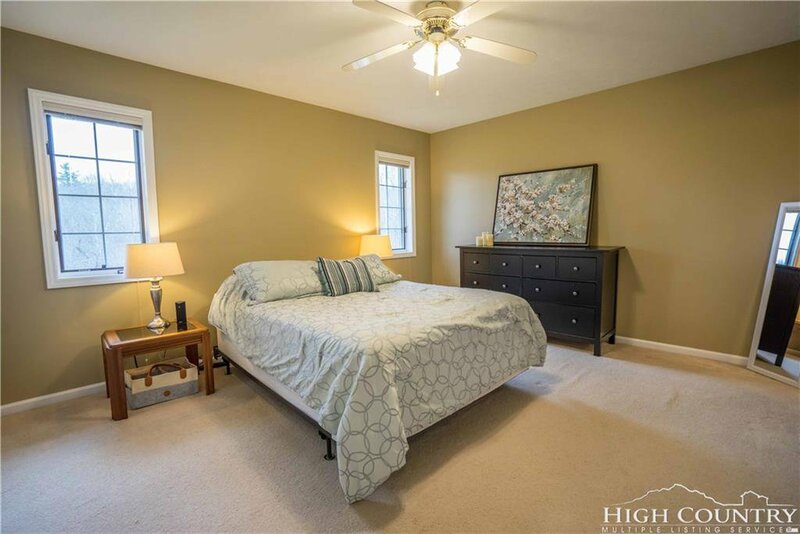 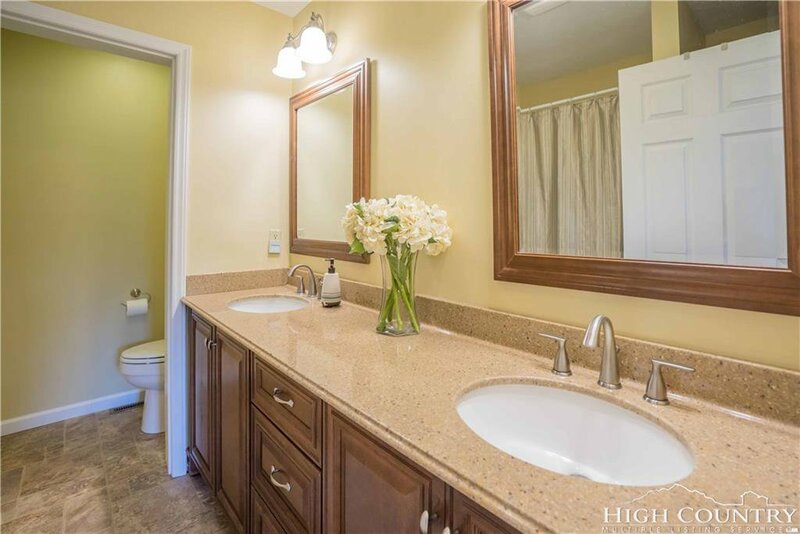 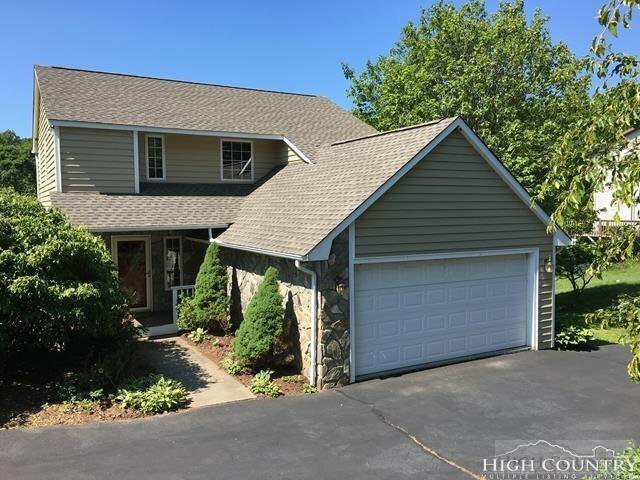 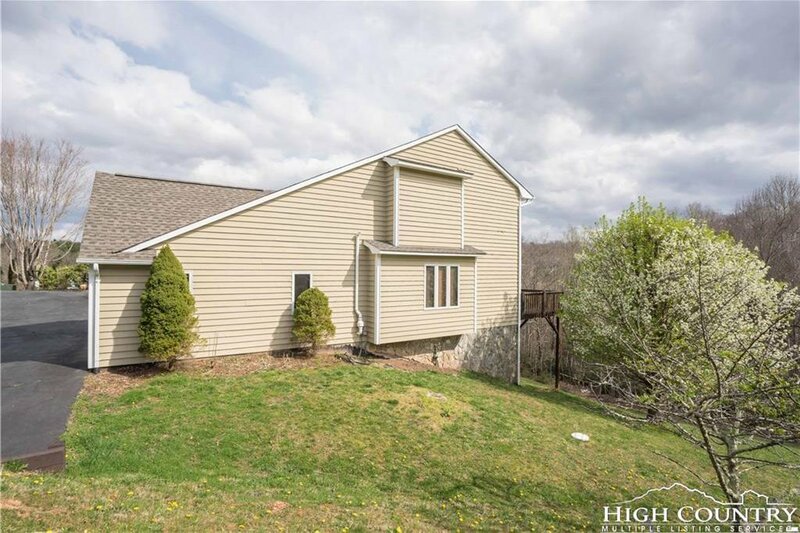 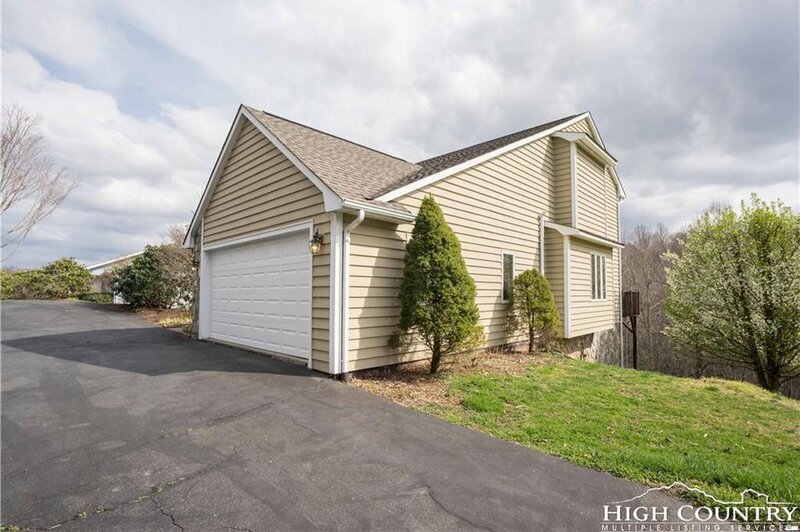 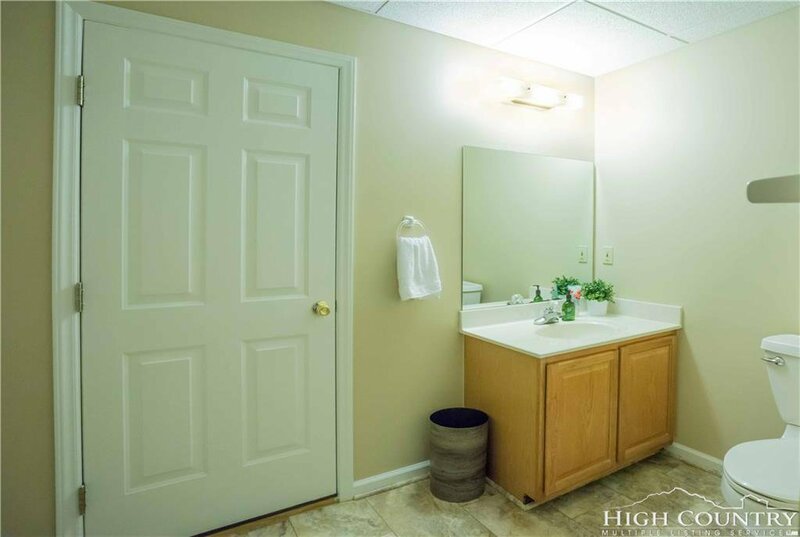 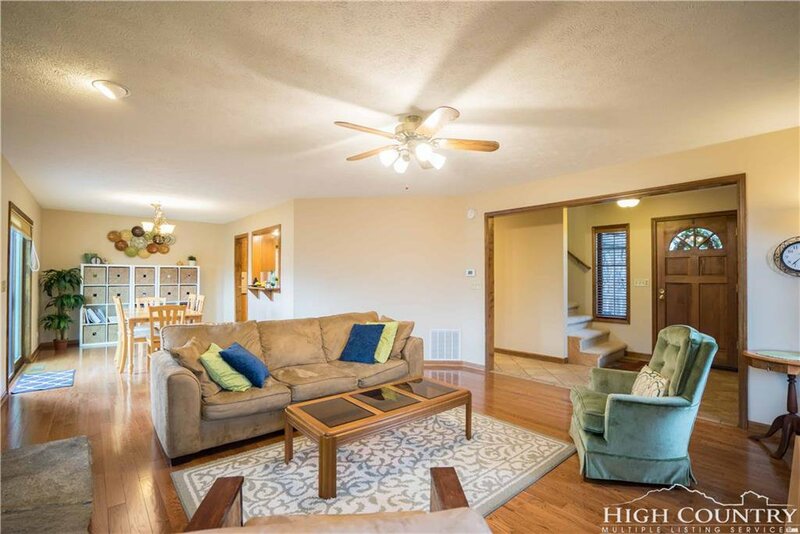 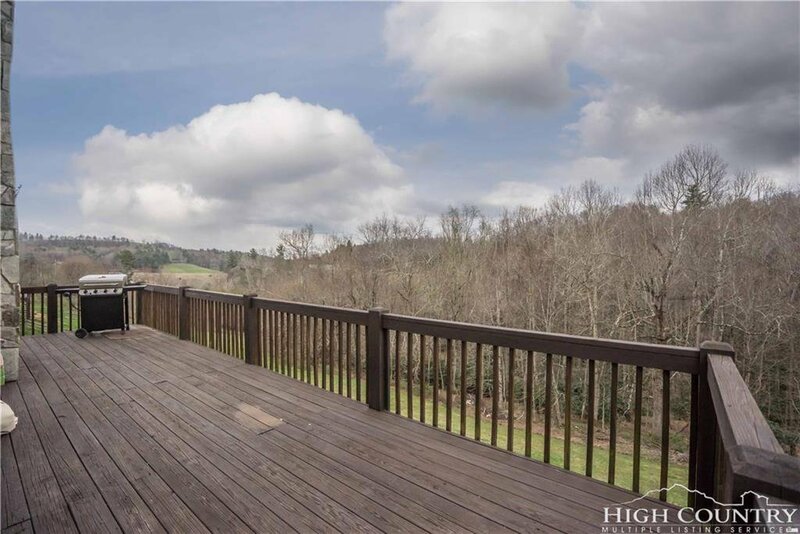 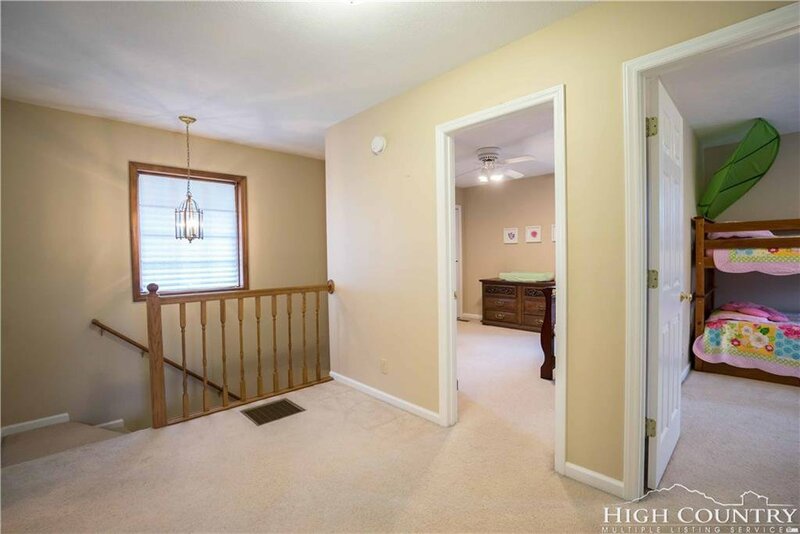 A two car garage, expansive rear deck, laundry and half bath are also on the main level while upper level holds 3 comfortably sized bedrooms including master suite. 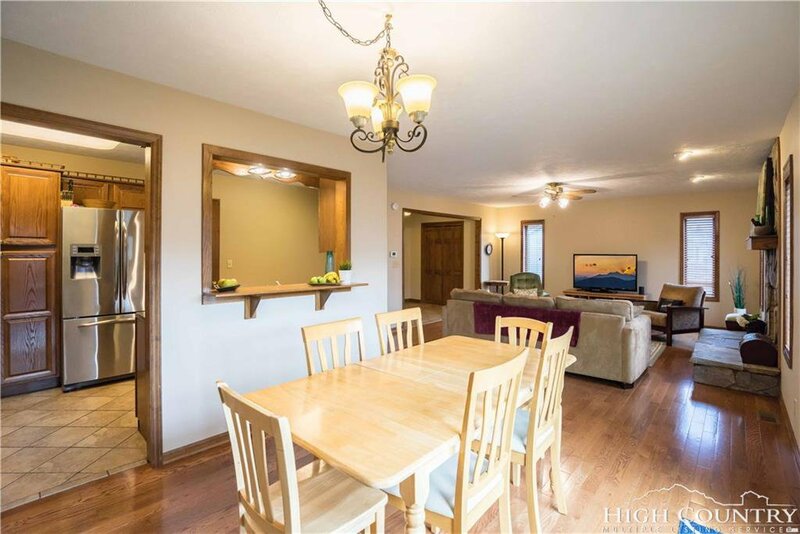 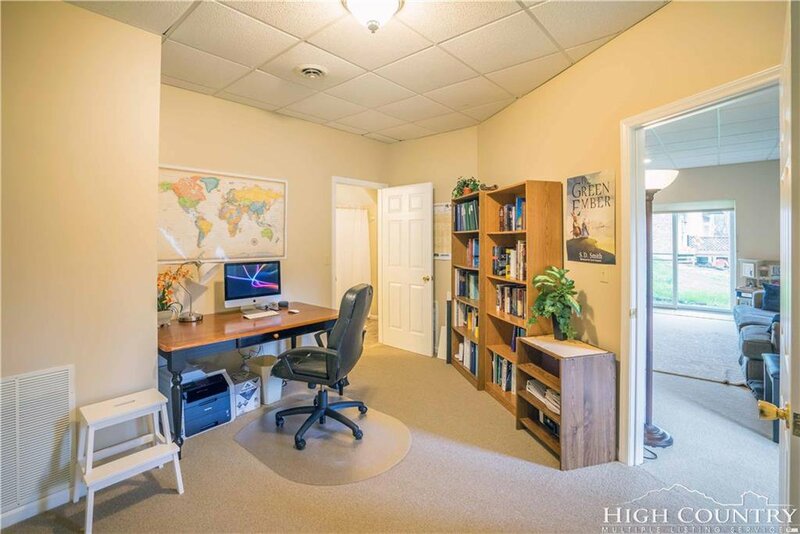 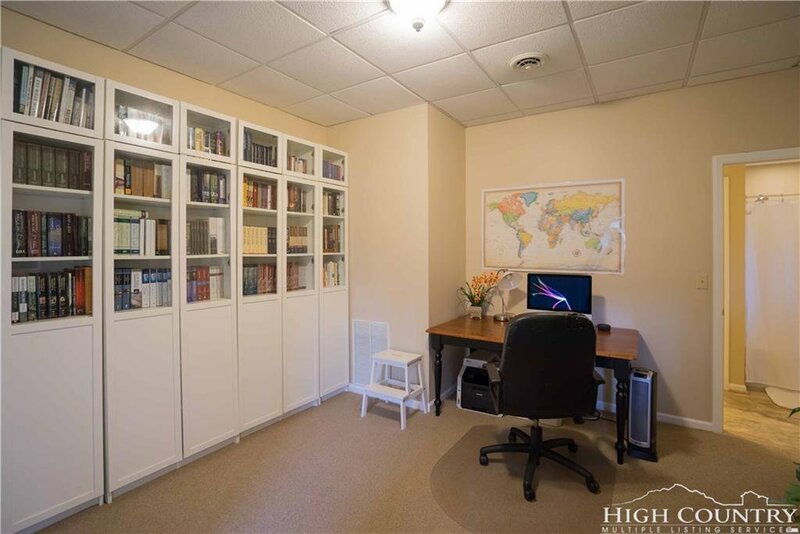 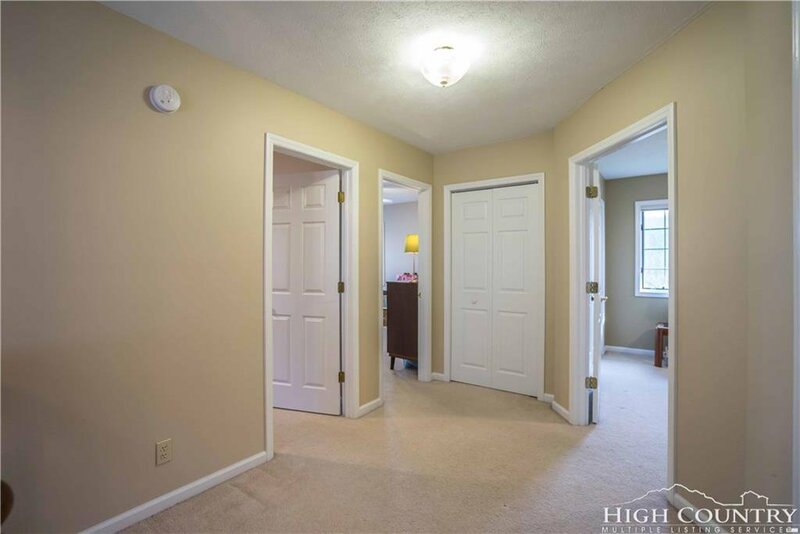 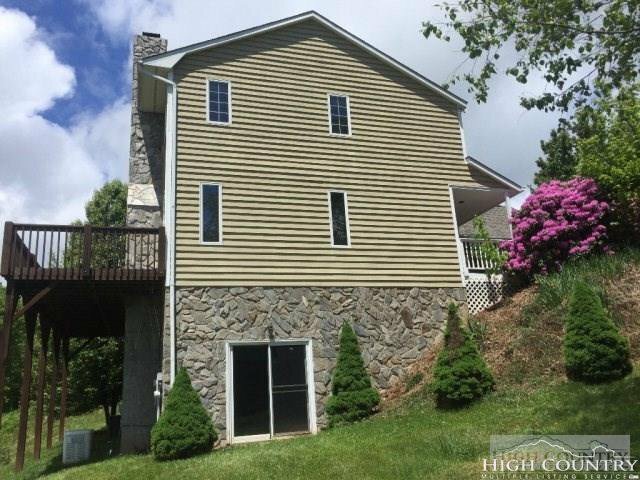 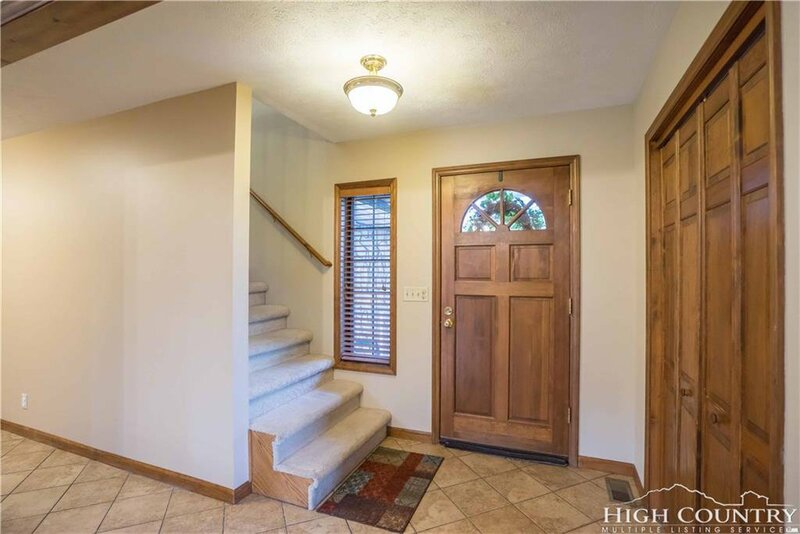 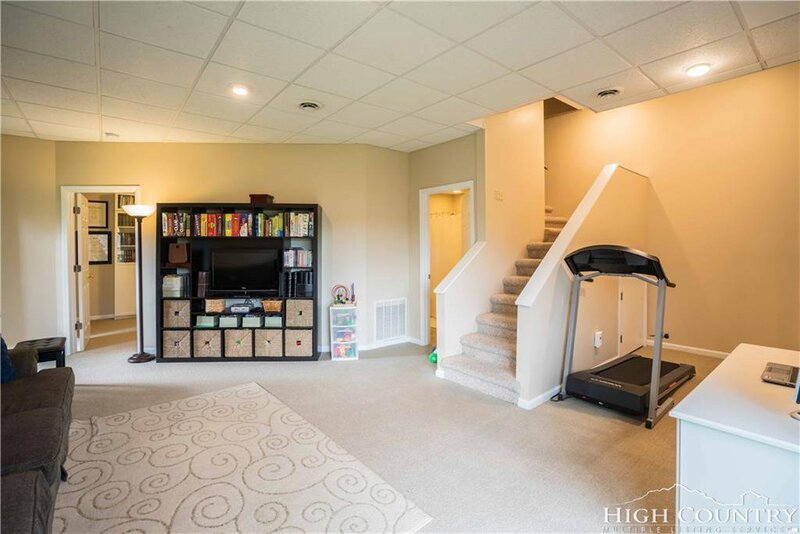 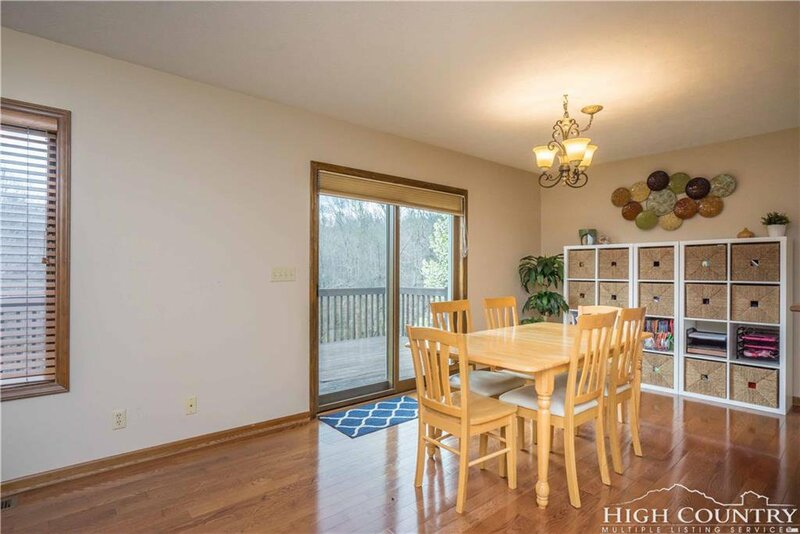 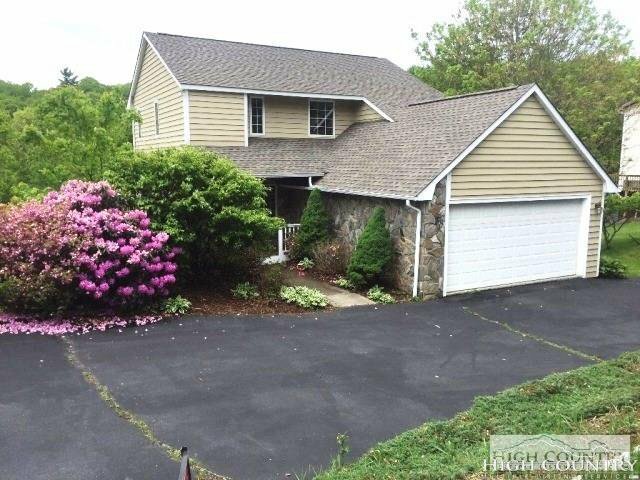 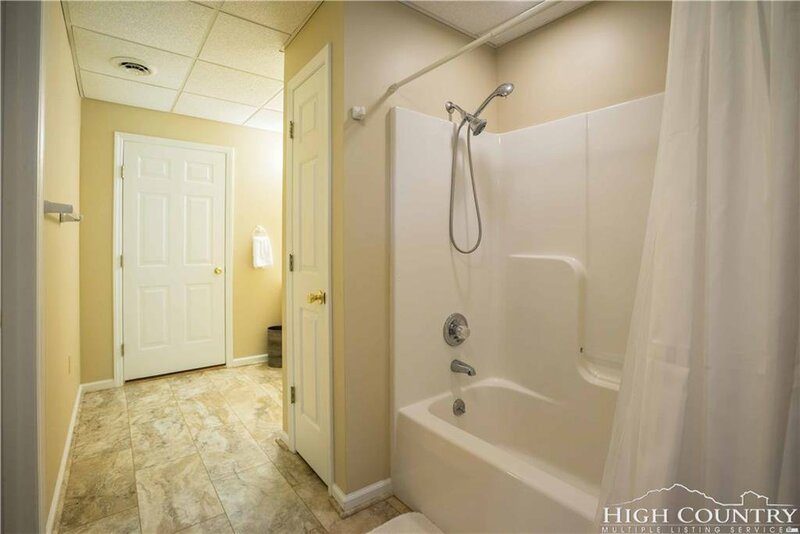 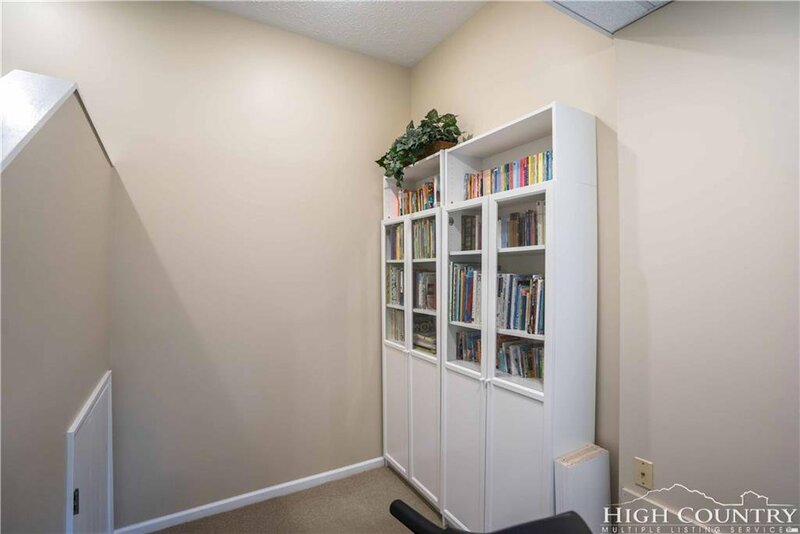 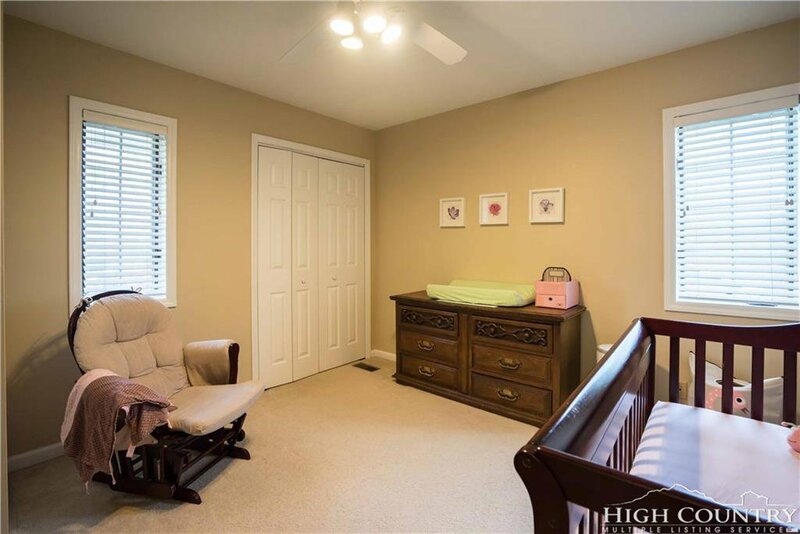 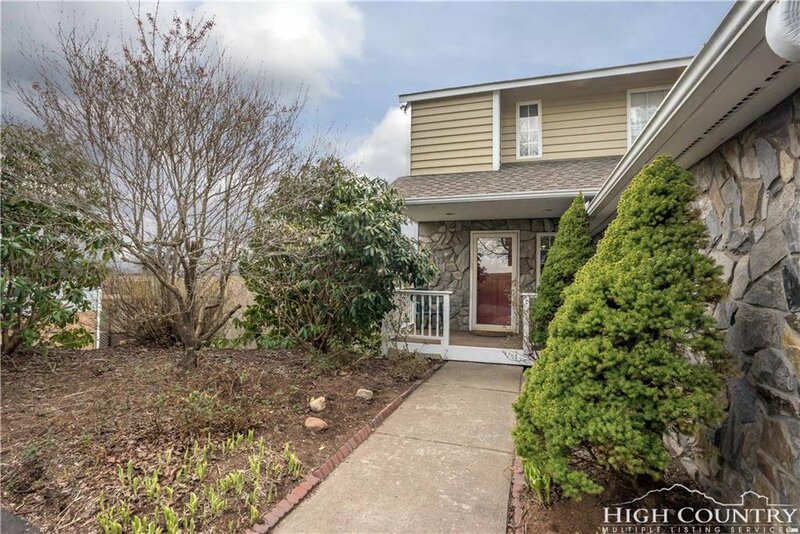 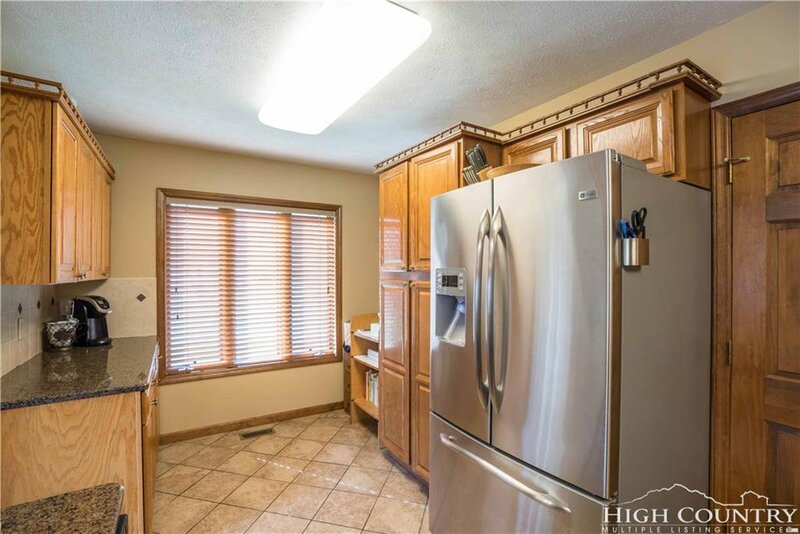 Walkout basement has an additional large living area, bonus room, and full bath leaving plenty of space to host friends or family from out of town. 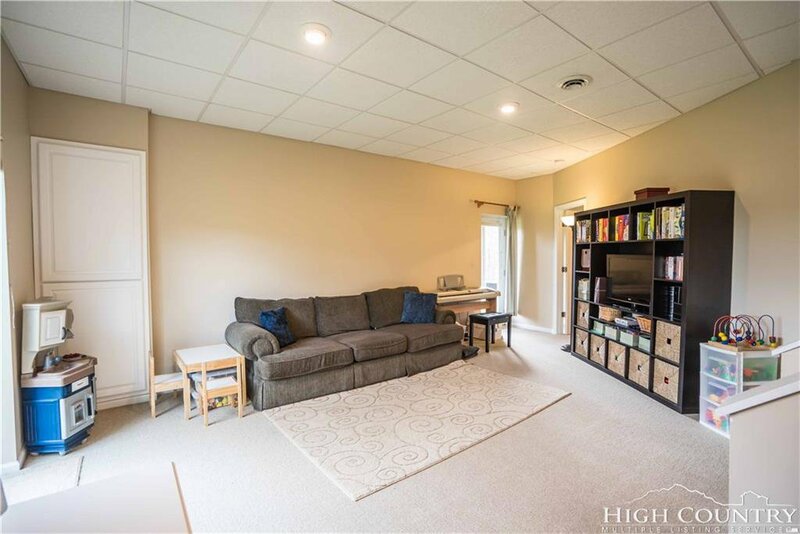 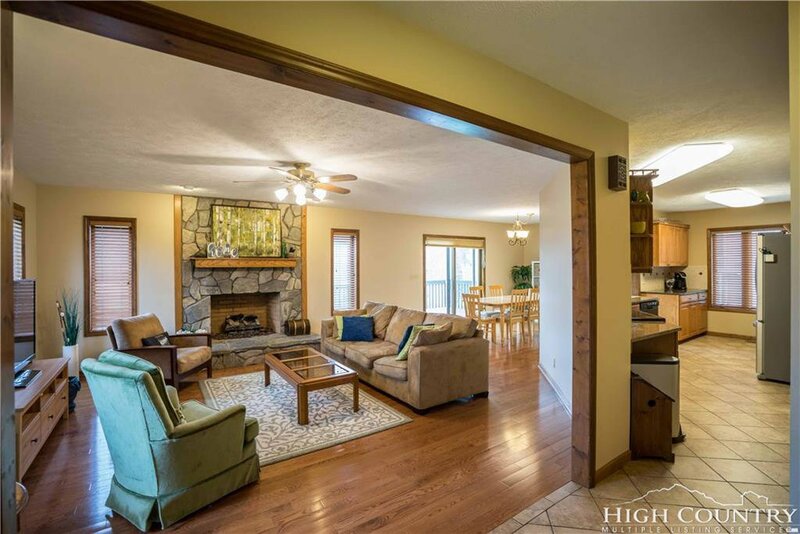 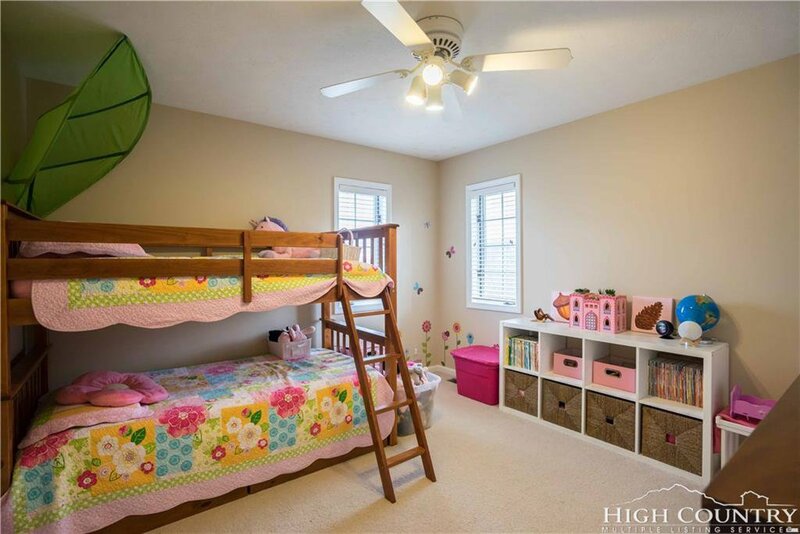 Located just outside of Boone, a mere 8-minute drive to WHS one way and Parkway Elementary the other, this welcoming household promises to put the “sweet” into your next home.